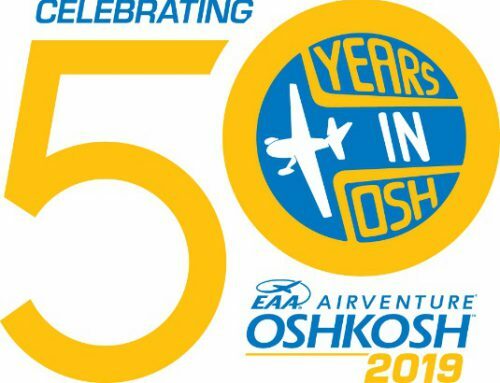 Governor Tony Evers approved funding totaling $400,000 to develop a master plan for the Wittman Regional Airport, Oshkosh, and an additional $218,000 for pavement maintenance. The airport is host to the annual Experimental Aircraft Association (EAA) Air Venture event, which brings in more than 10,000 aircraft and approximately 500,000 people. This event is important to the airport, the Federal Aviation Administration, the aviation community, and surrounding communities and needs to be considered when looking at future projects. In addition to the airport planning work, this summer work will begin to crack seal and microsurface airport pavements and will continue over the next year and a half. This work will extend the useful life of the pavement. Funds totaling $218,000 will come from the state, Winnebago County and Federal Aviation Administration (FAA) for the crack seal and microsurface project. 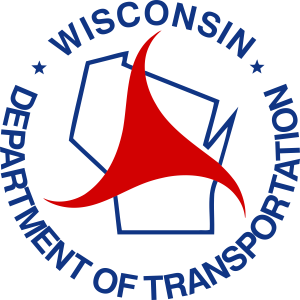 Airport improvement projects are administered through the WisDOT Bureau of Aeronautics. Wittman Regional Airport is one of 97 facilities included in the Wisconsin State Airport System Plan, which makes it eligible for state and federal funding.